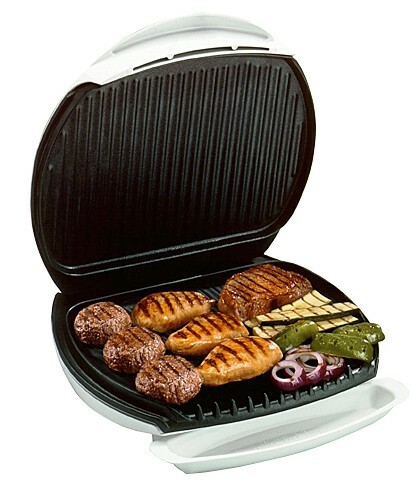 The George Foreman Grill is great for fast and healthy meals! These recipes use the microwave, a George Foreman grill, or the stove for quick, healthy cooking. Enjoy! 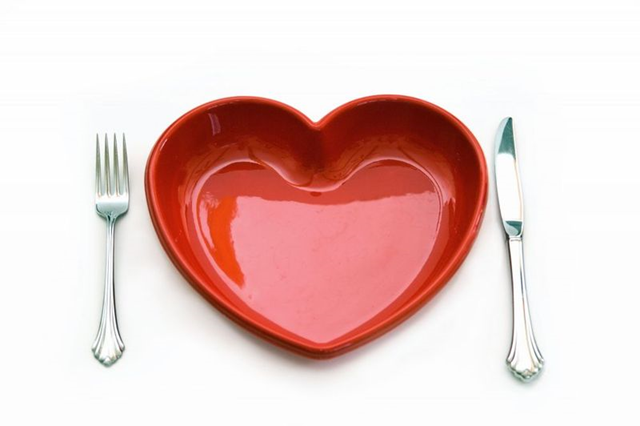 Check out Nicole’s entire collection of healthy recipes here.